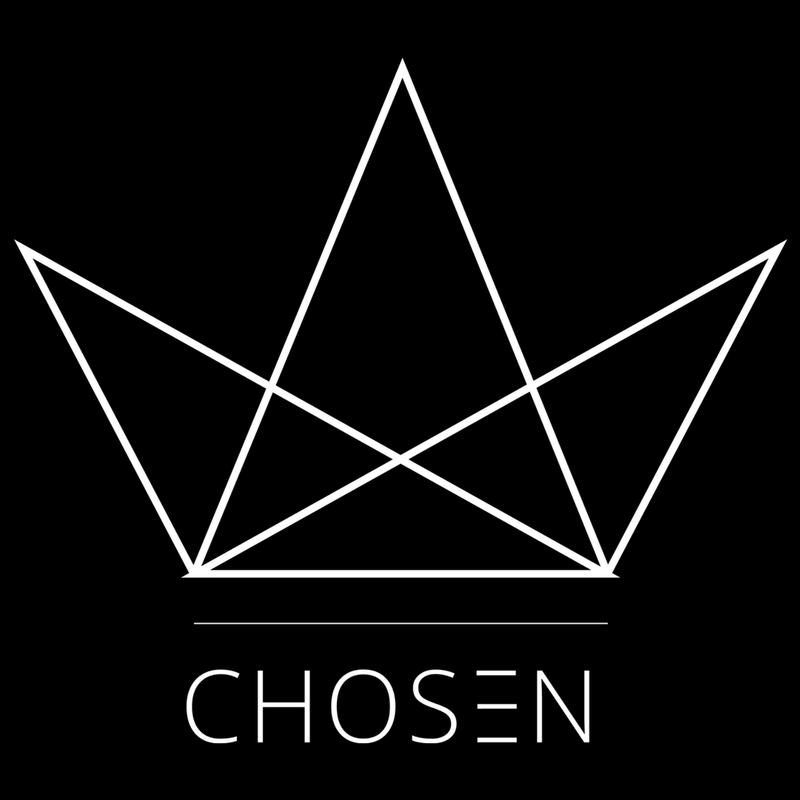 Chosen Youth is a Teenage Youth Ministry which is passionate, dynamic, raw, loud and fun. It is about helping young people achieve their dreams. 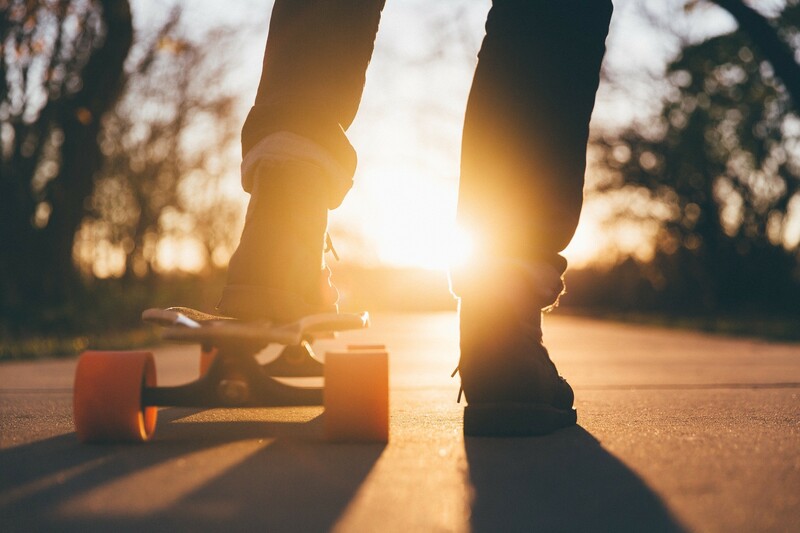 Great friendships, good music, crazy challenges and cafe are just some of things that happens at Chosen Youth. It runs every Sunday at 5:00pm.